Do you feel called to create and live a life filled with joy, healing and fulfillment? Then join us for the Spirit Revolution Summit – Find Your Soul Purpose, Claim your Power and Activate Healing. I invite you to join our collective of 26 transformative experts, creatives, healers and coaches. 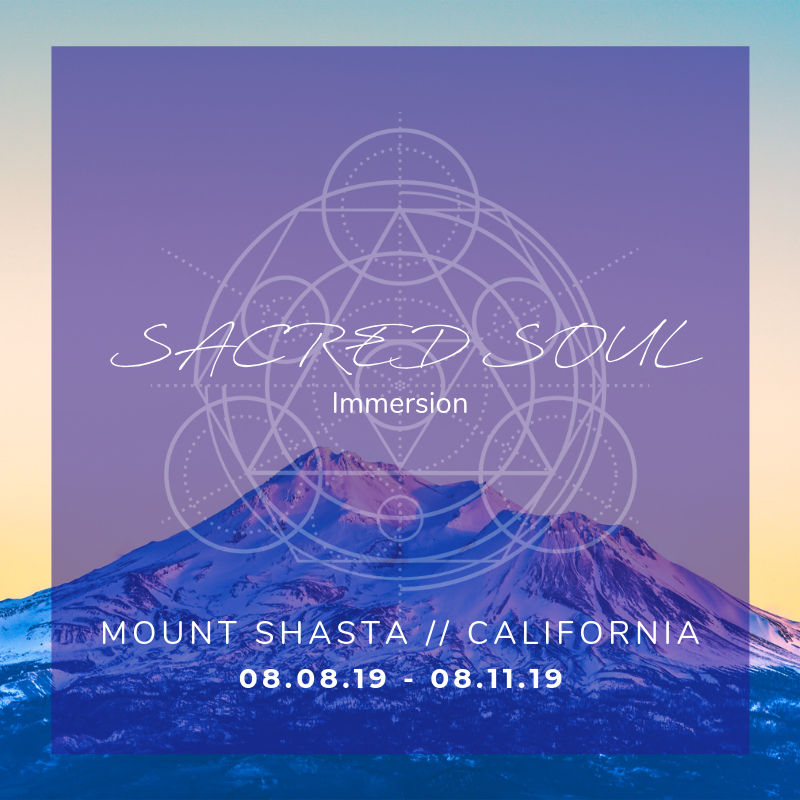 We have come together to share our wisdom and practices to guide you in tapping into purpose, cultivating a life of self-expression, and activate healing. It is time to step into you power and reach out for what you desire. That is why Kiran Kaur has created this summit, she is dedicated in supporting you to explore all aspects of yourself and to claim the life you want. Ancient and modern practices that will activate your healing and support you on your journey of self-discovery. 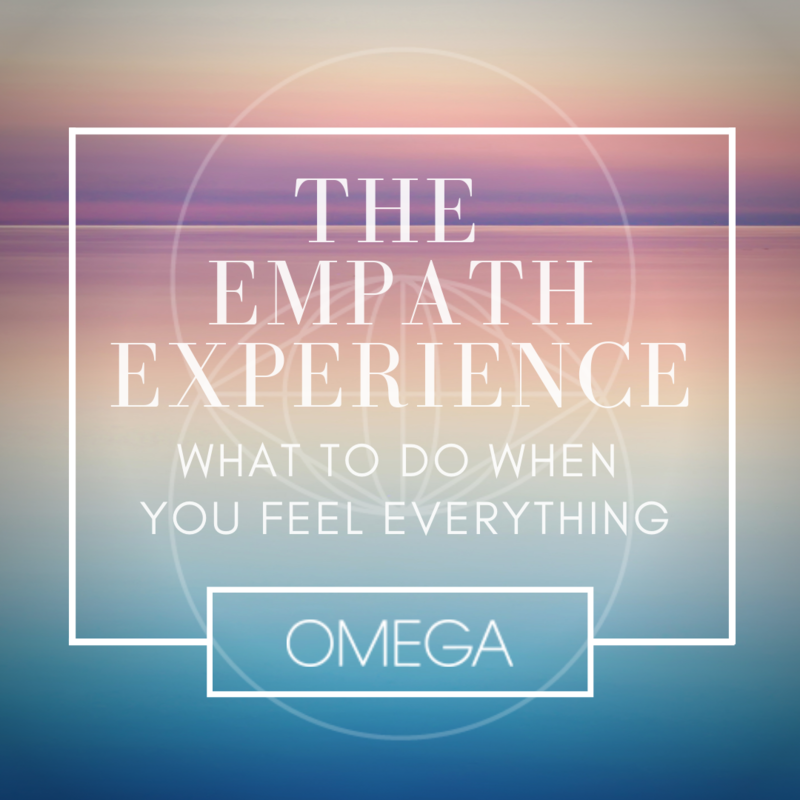 How to channel healing so that you can challenge old patterns, pain, and wounds to shift into a place of empowerment and confidence. How to connect to your purpose and discover your desires, so that you can create the life you love. Approaches to trusting and connecting with your intuition. How to tap into and harness your personal power and your voice, so that you can live from a place of self-expression.